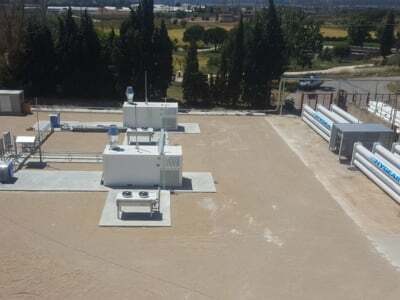 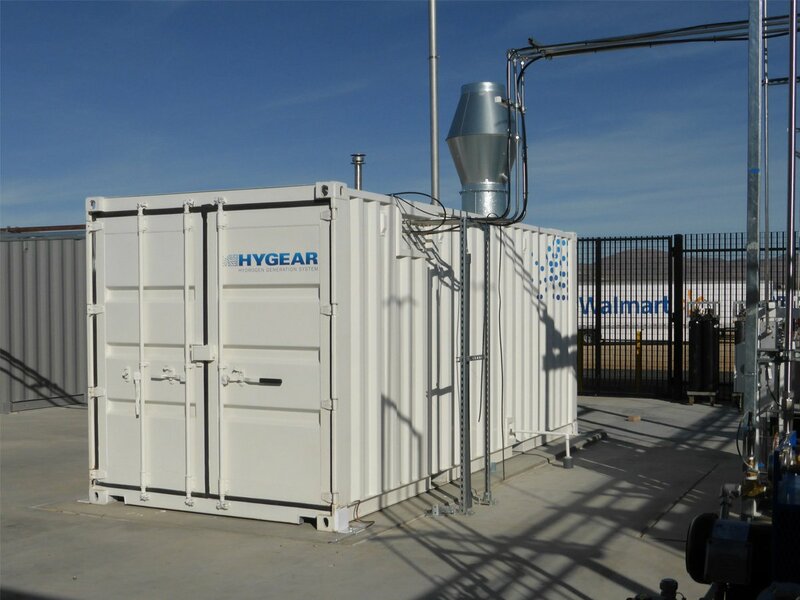 HyGear combines on-site gas generation with conventional distribution methods to offer maximum reliability against minimum costs. 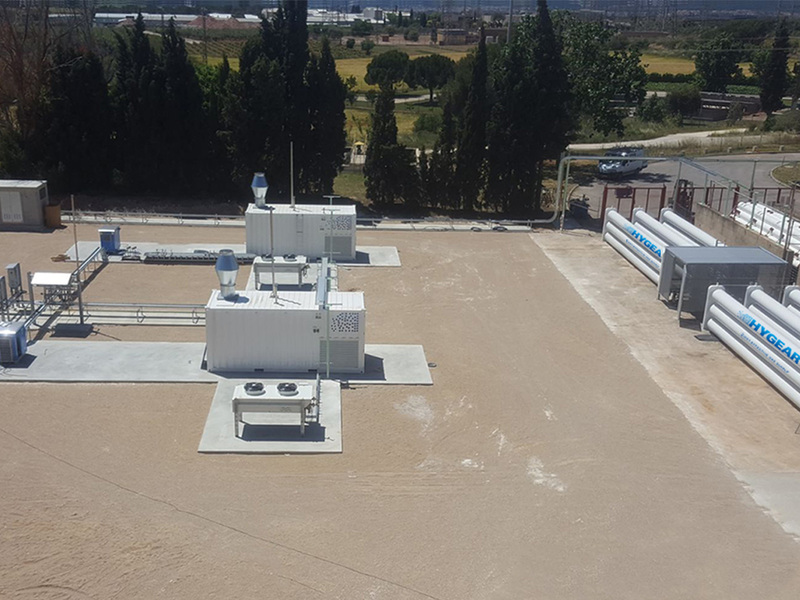 Our products can be offered as a standalone system or as part of an integrated package which includes the entire gas mixing and delivery system which is tailored to the customer’s needs. 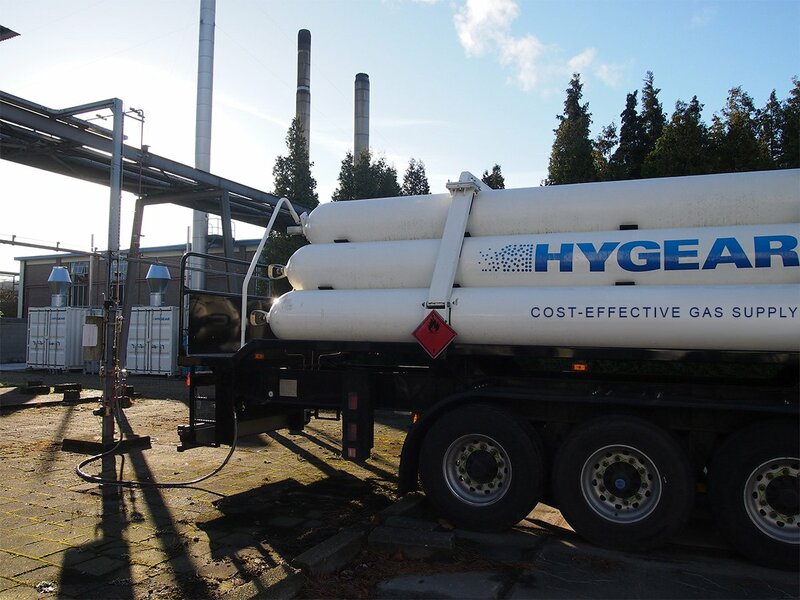 Besides supplying hydrogen (Hy.GEN), nitrogen (N.GEN) and oxygen (O.GEN), HyGear offers a cost-reduction technology (Hy.REC) that recovers, purifies and recycles the gas mixtures in the production process. 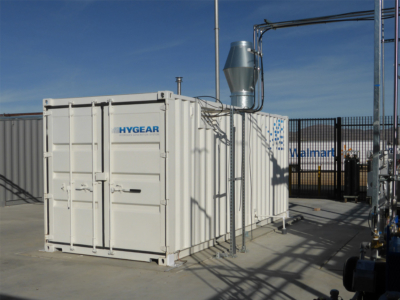 Other than focusing on gas supply, HyGear guarantees worldwide support by our remote monitoring and 24/7 service contracts.